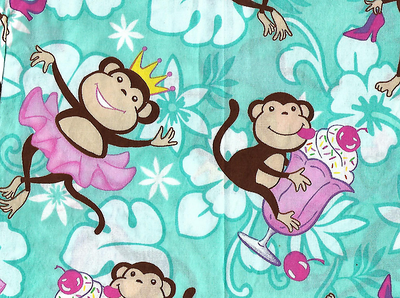 Today's is an adorable monkey print from US-5355169. This entry was originally posted at https://laridian.dreamwidth.org/2904110.html. Please comment there using OpenID.